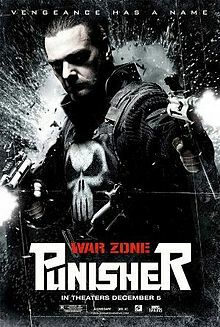 As reported by Tom McLean, Punisher: War Zone is considered a failure. It had the worst opening ever for a Marvel-related movie, at $4 million over the weekend. Just like superhero comic fans, hmmm? But there are always DVD sales to hope for.